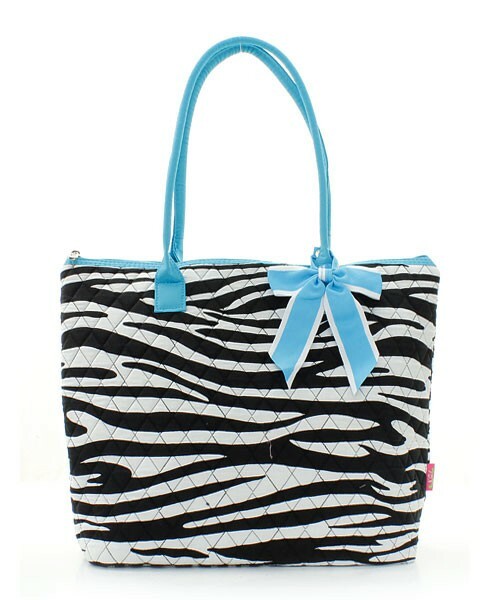 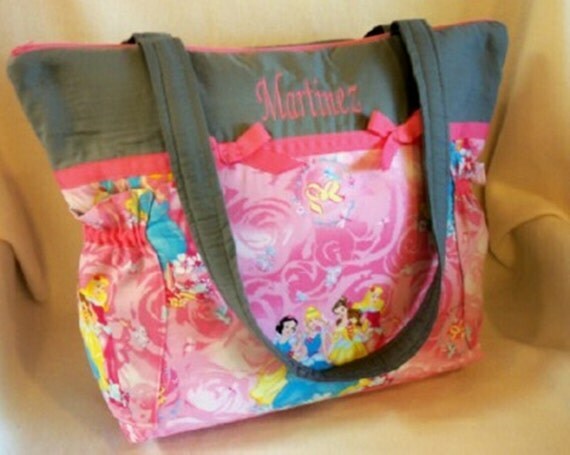 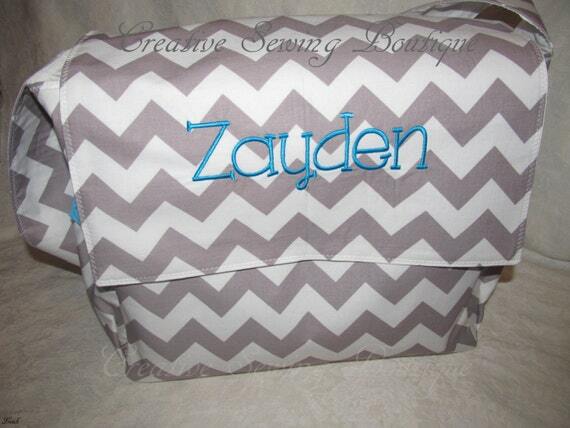 A diaper bag is essential for young parents and will follow them long after the birth of their child. 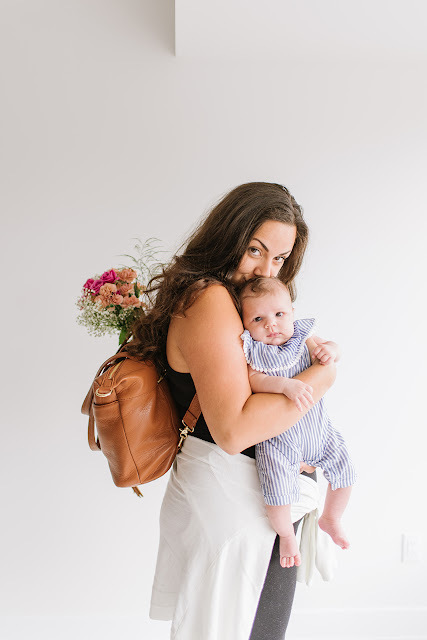 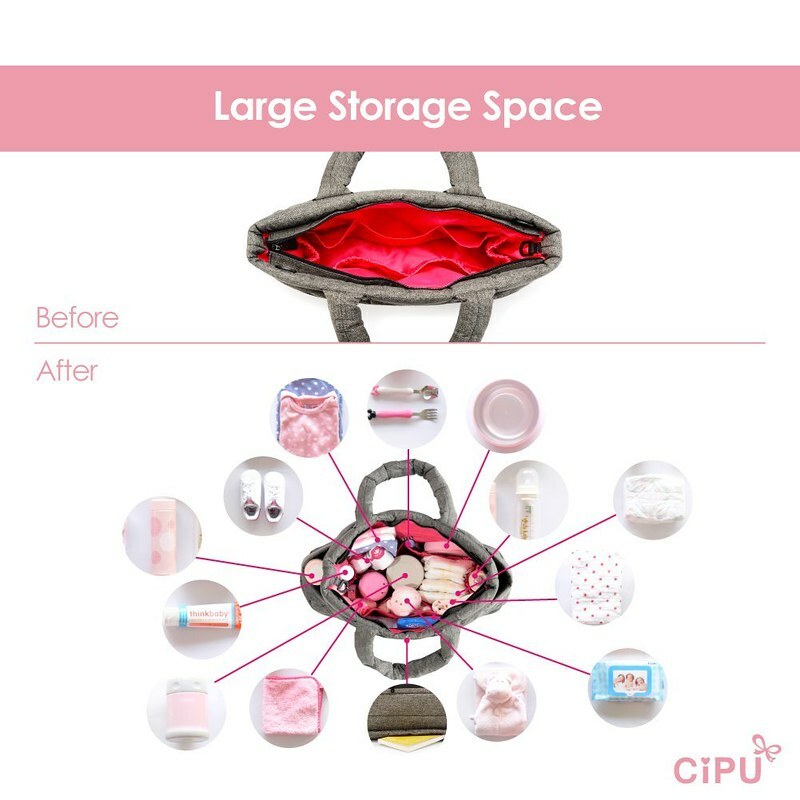 Indeed, to walk with her baby, many cases must be carried away, especially during the first year: baby bottles, changing mat, diapers… There are different models of changing bags very functional. 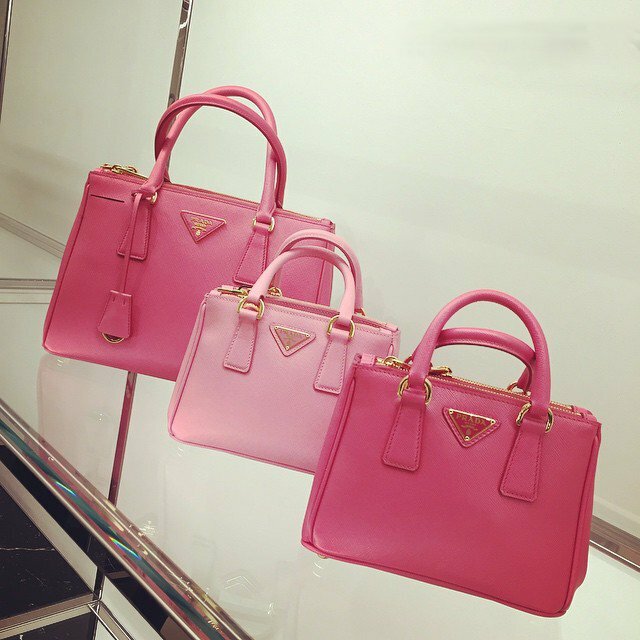 How to choose the best? 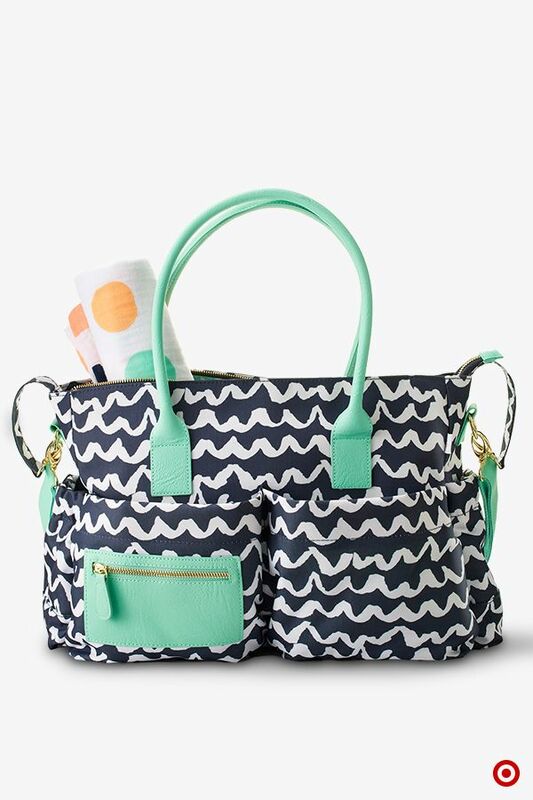 A wide opening to easily find what you need. 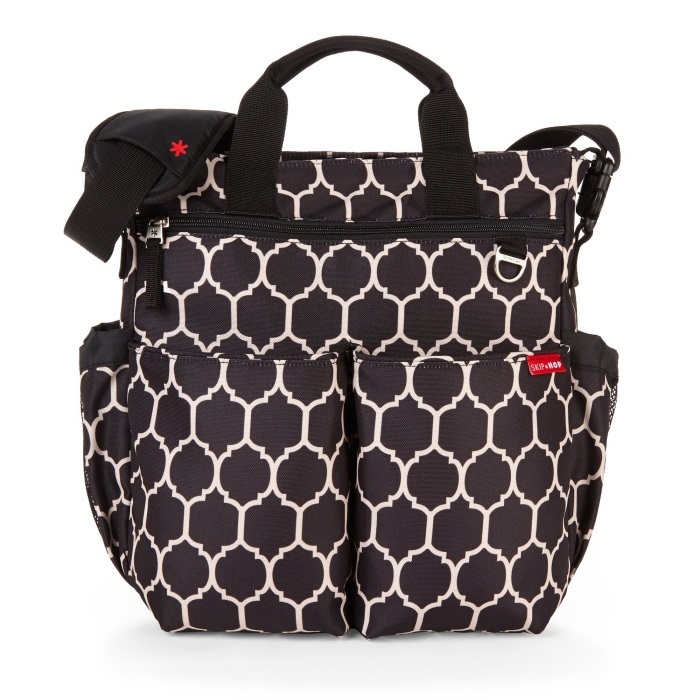 endowed with binding straps for all strollers and an adjustable shoulder strap. 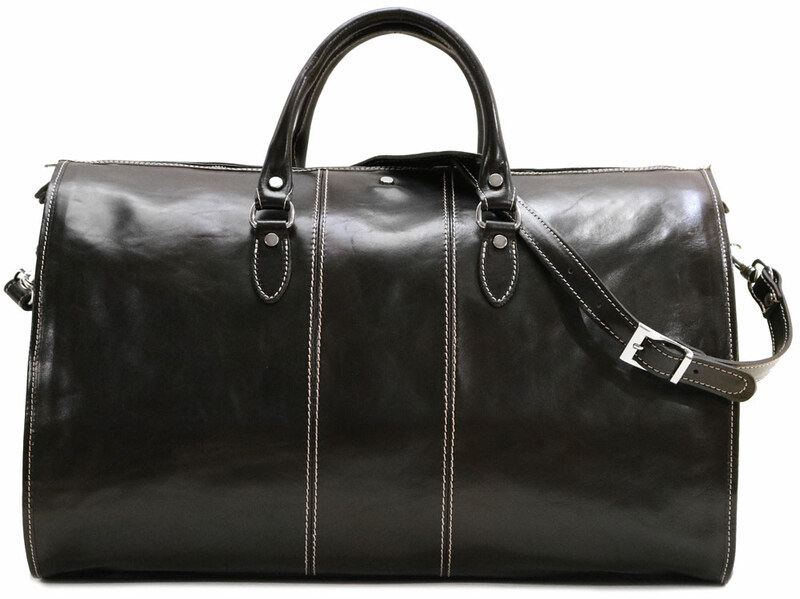 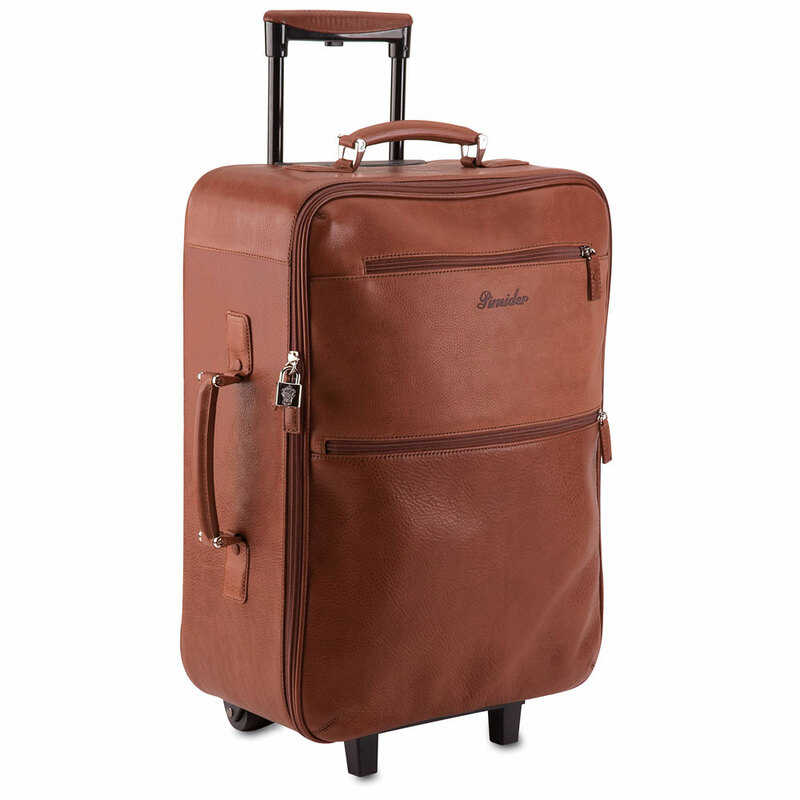 It is important that it is easy to carry your bag that may be frequently filled. 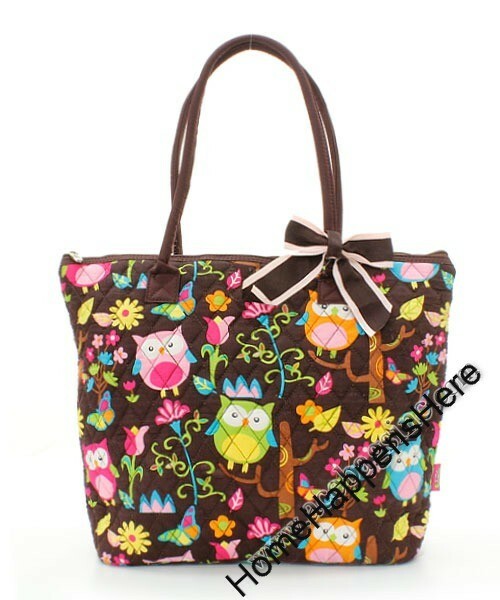 What style of bag choose? 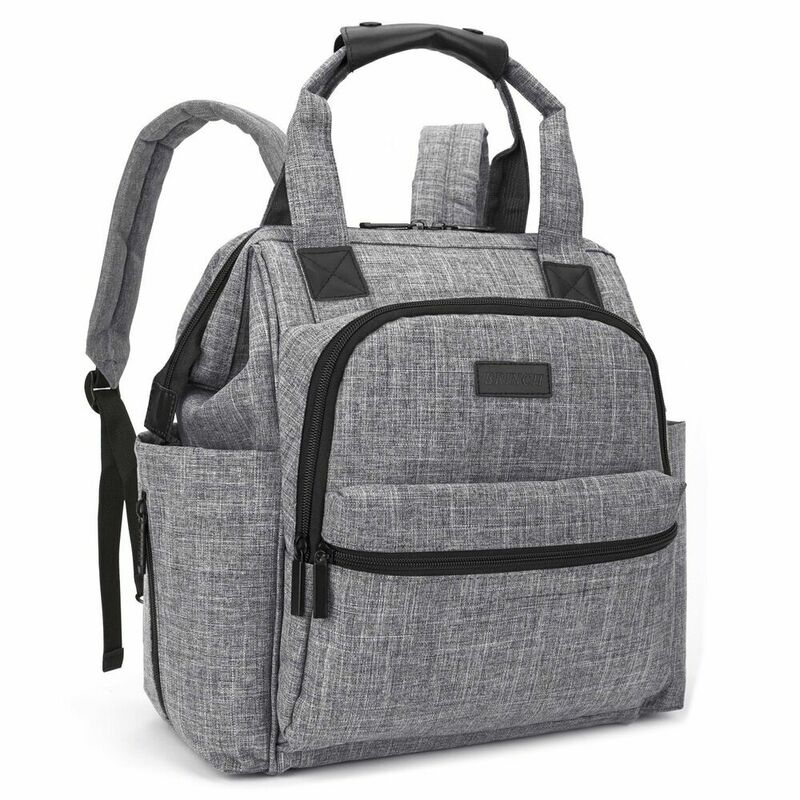 A backpack: perfect for sports parents who want to walk around without stroller, it will protect your back. 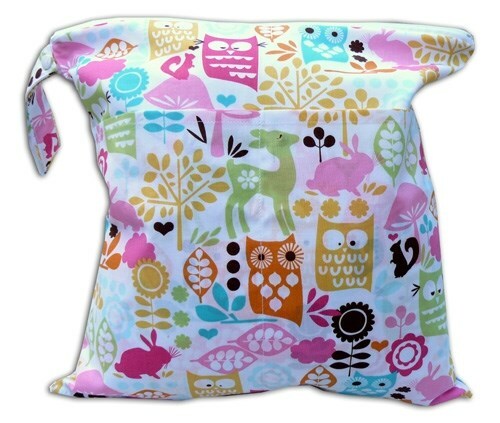 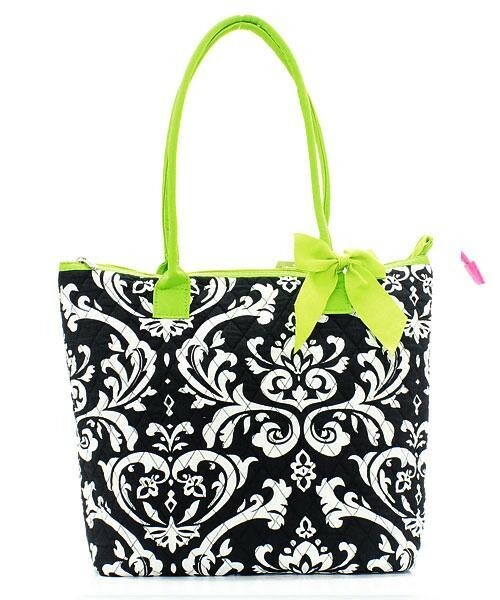 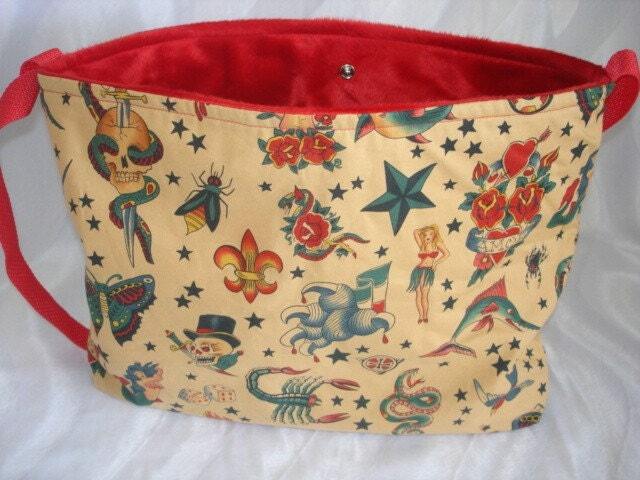 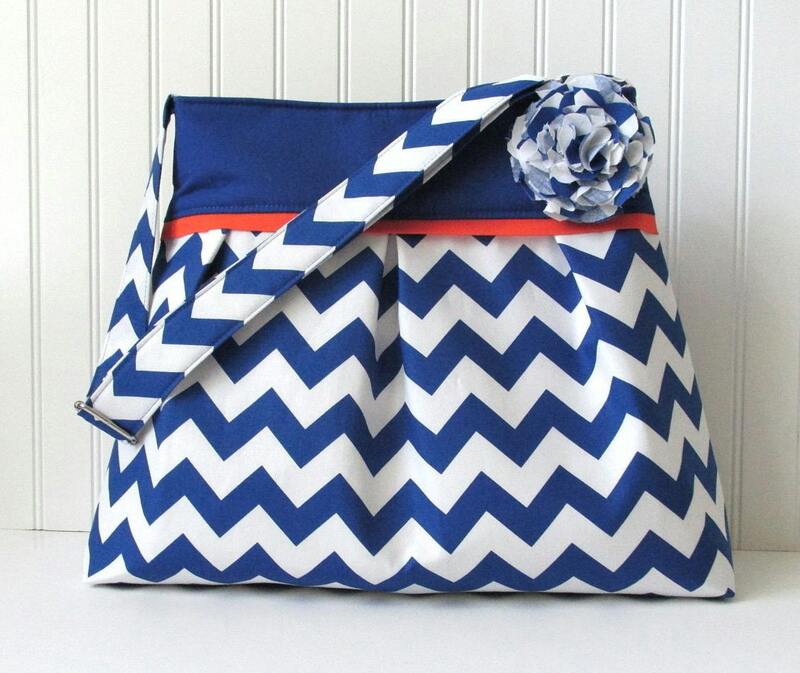 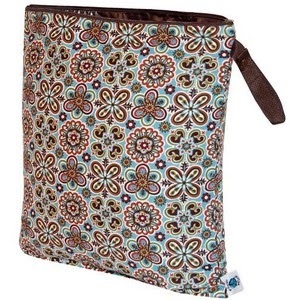 Small Designer Wet Bag -32 Fabrics to Choose From!